Germany has been blessed with an abundance of history-changing Christians: theologians and pastors who have become household names. Martin Luther, for one; and Karl Barth; and Dietrich Bonhoeffer; and, of course, Bartholomäus Ziegenbalg. If that last name on the list doesn’t roll off your tongue quite as easily as the three prior, there’s no cause for embarrassment. At least not yet. 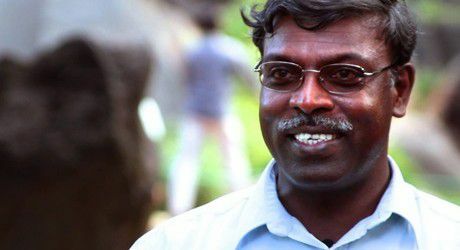 Christopher Gilbert had never heard of him before, either, when a Tamil church planter in New York City showed up one day in 2006 and pleaded with him to make a movie about Ziegenbalg. It was the 300th anniversary of Ziegenbalg’s landing on Indian shores, and wasn’t that cause enough for celebration around the world?